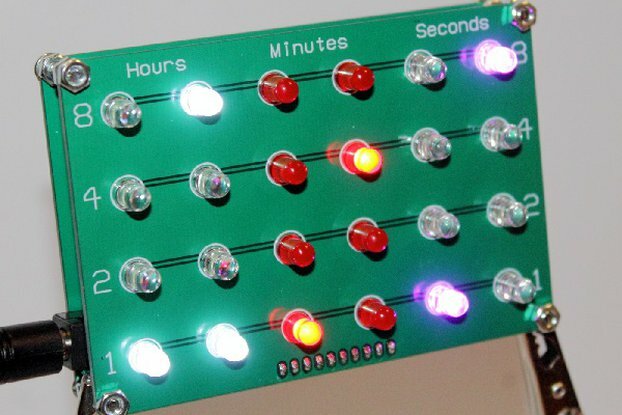 An easy-to-build, eye-catching binary clock. Can auto-set itself by GPS and looks great on your desk, or sat on your monitor! What colour scheme is right for you? Can constantly adjust its time with the (optional) GPS receiver. Configurable to all 39 different time zones. Face measures about 9.5cm by 6.5cm. Between 1 and 2 hours to assemble, depending on how speedy you are with a soldering iron! Yep! I have found the 60Hz Atomic Clock receivers to be very temperamental when close to other electronics. 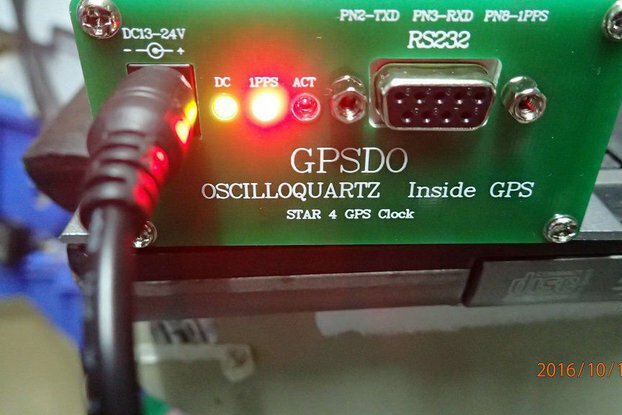 GPS receivers don't need a full "positional" fix in order to know the right time, and so work better indoors for this sort of application than you might think! Note though, that I've discovered that the anti-glare film that is often applied to office windows can really mess with GPS. If you think this will be a problem, then wait for the Internet-enabled version I hope to release soon. But in my home-office (a windowless garage full of metal and electronic equipment) it works just fine! It's an optional extra, just for those of us who are a bit obsessed with knowing the exact time. Without the GPS receiver, it works just fine as an ordinary clock. 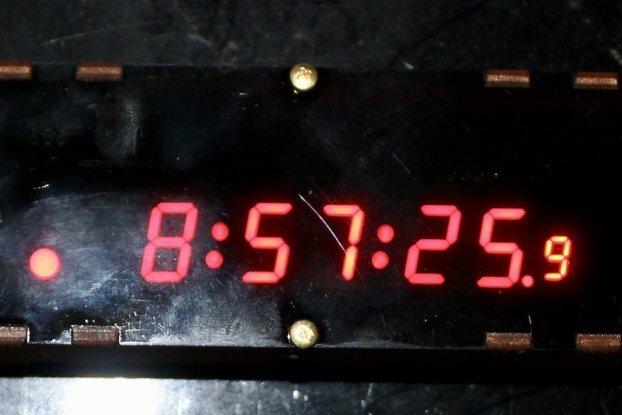 If you don't think this will work in your office, then consider my alternative clock - a Raspberry-Pi shield. This one pulls the time from the Internet, when connected to your home or office LAN. It ticks all my boxes: it has lots of flashing lights, is a mix of electronics and programming, and is a useful (and accurate) timepiece. 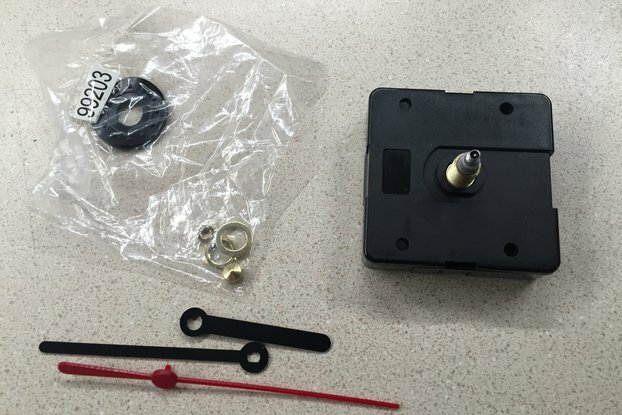 It's a nice, self-contained project that should be fun for an electronics enthusiast to build. 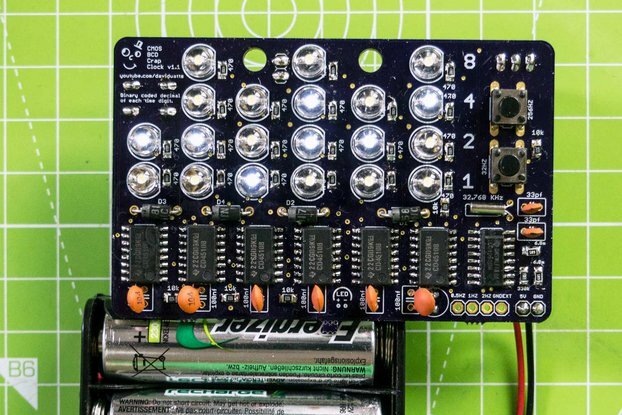 It teaches you to read binary at speed, and its mixture of blinkenlights and "bare" electronics makes it an eye-catching gadget for the office. It's certainly different!